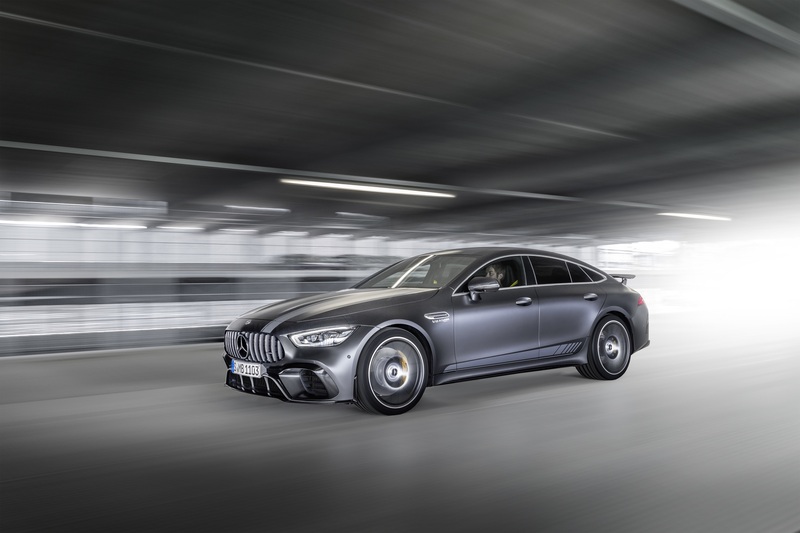 To mark the launch of the new AMG GT 4-Door Coupé in September 2018, Mercedes-AMG will be offering an Edition 1 model for a limited period of 12 months only. By emphasising the sporty aspects of the exterior and reinforcing the high-quality finish of the interior, this model offers even more exclusivity and distinctive appeal. 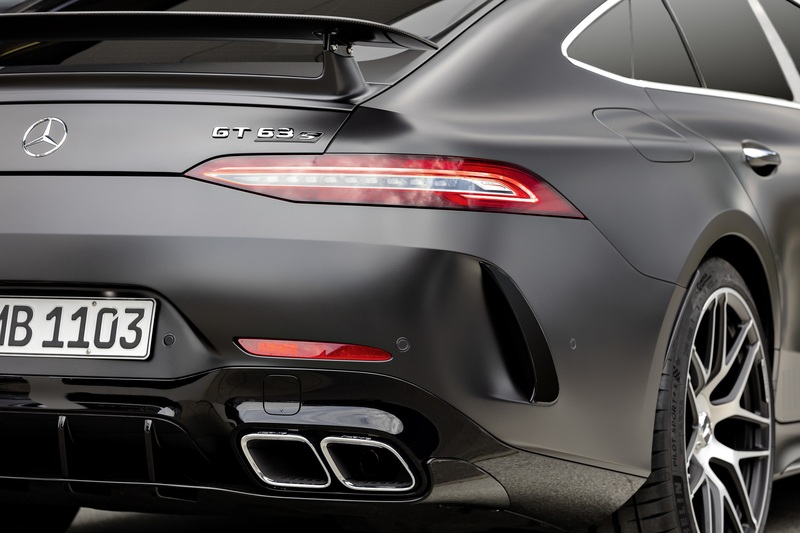 The AMG Aerodynamics Package and the foil applications underline the affinity between this latest member of the AMG GT family and the world of motorsport. In conjunction with the 21-inch AMG cross-spoke forged wheels, the paintwork in designo graphite grey magno, diamond white bright or graphite grey metallic immediately draws the eye. 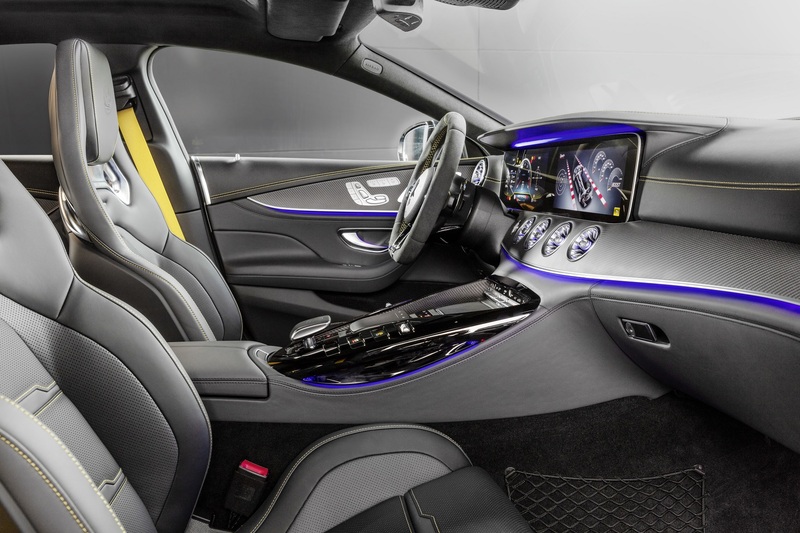 The interior is made even more sportily exclusive by AMG Performance seats in Exclusive nappa leather in magma grey/ black with yellow contrasting topstitching, while the AMG Performance steering wheel in DINAMICA microfibre with yellow contrasting topstitching and the AMG matt carbon-fibre trim add further highlights. 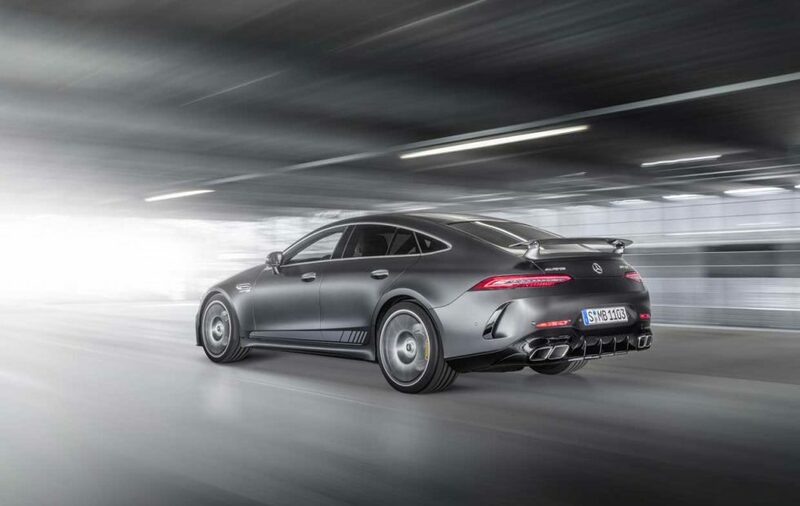 The limited-edition model is available as the Mercedes-AMG GT 63 S 4MATIC+ Edition 1, featuring the 470 kW (639 hp) top-of-the-range V8 engine.